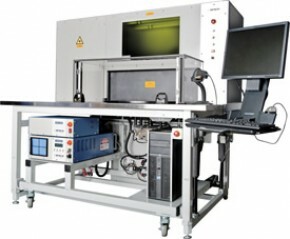 Drawing on its extensive experience in pulsed Nd:YAG micro welding, Miyachi Unitek now provides fiber laser welding systems specifically designed for micro welding applications. 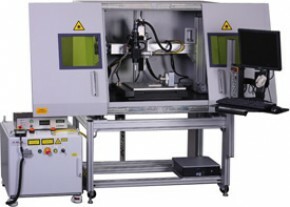 Small component welding demands xprecise control and integration of the laser, tooling, and motion. 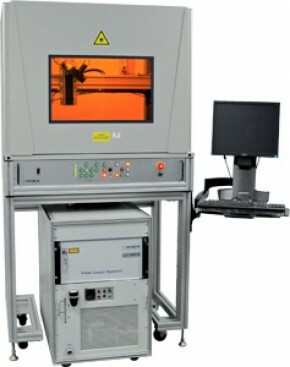 The new LF Series laser micro welding systems meet these requirements producing spot sizes down to 10 microns while ensuring excellent power and pulse-to-pulse stability. 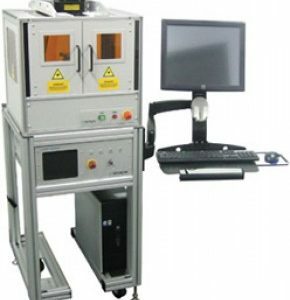 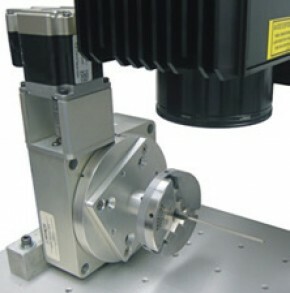 Fiber laser sources from 160 to 1000W are available in both single and multi-mode configurations and may be operated in either pulsed or cw mode ensuring application across a broad range of production requirements.